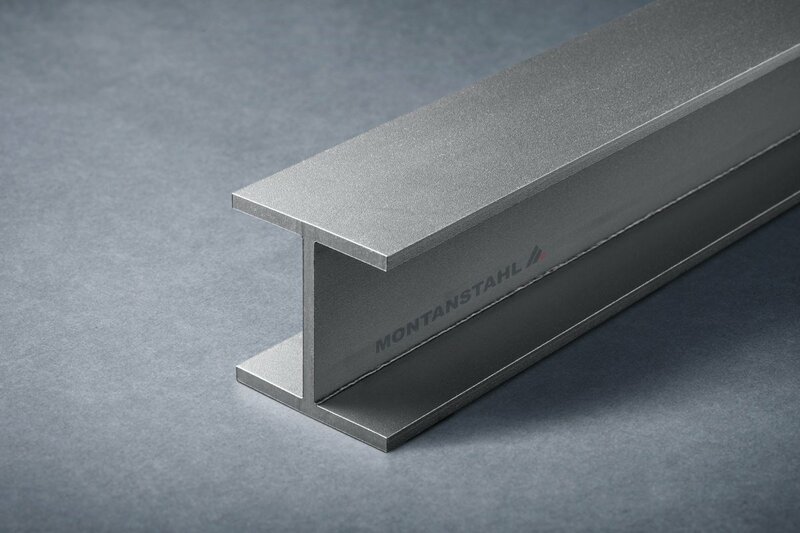 We offer different production technologies with which we produce standard and special profiles and shapes. 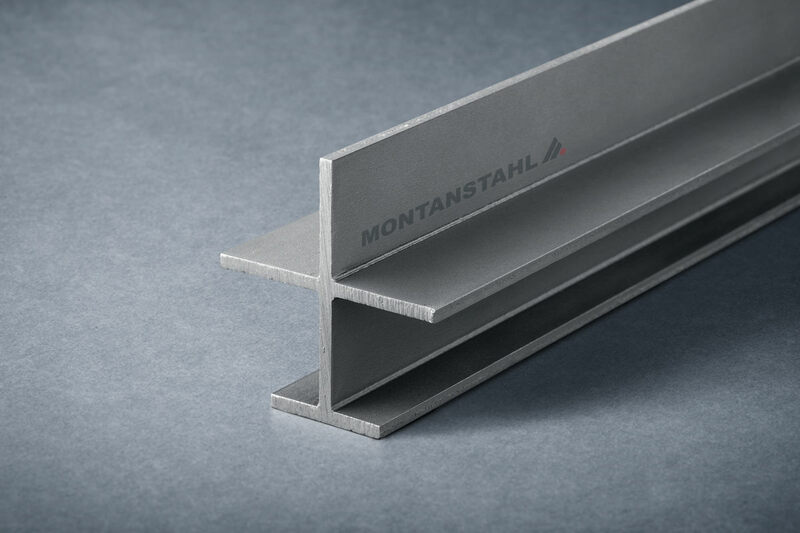 The choice of the production method for a profile depends on its overall size, its complexity, its surface finish, its tolerance and the required lot size. 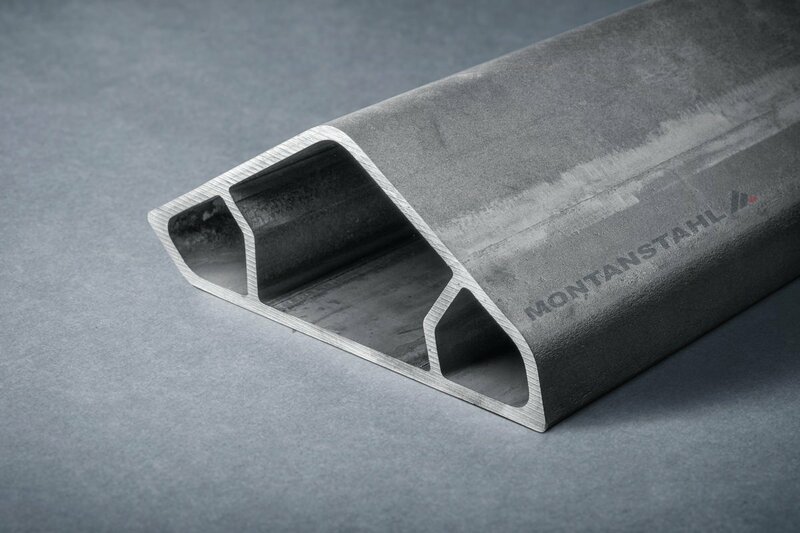 Every production technology has its own peculiarities and is ideal for specific shapes. 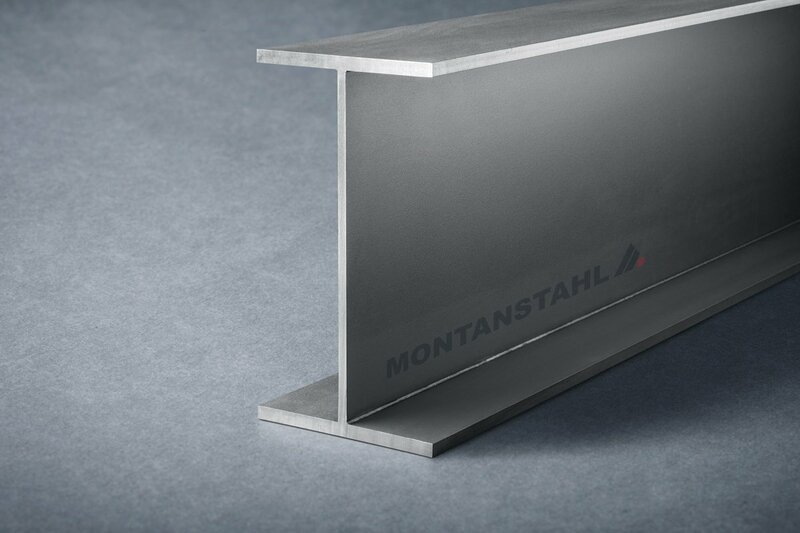 We divide them in hot and cold manufacturing technologies, where the heat input is the distinguishing factor. Do you have an enquiry for a particular profile? We kindly ask you to use the following link leading to our specific contact form for special profiles. We will consult you also on the most suitable production technology. 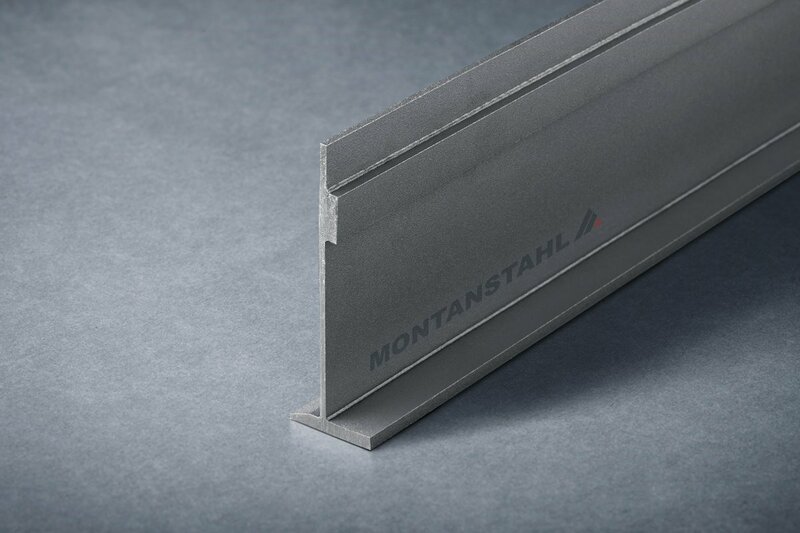 Sharp edged profiles made from steel strips. 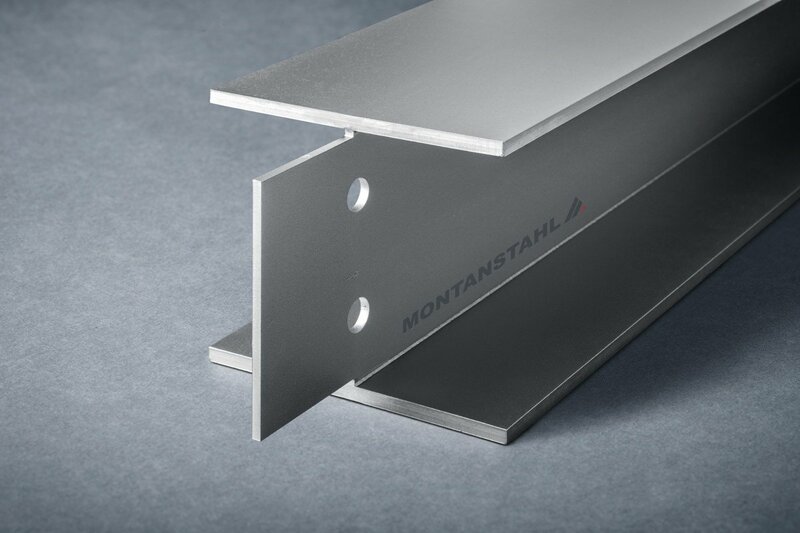 Dimensions and position of steel strips can be defined upon specific requirement. 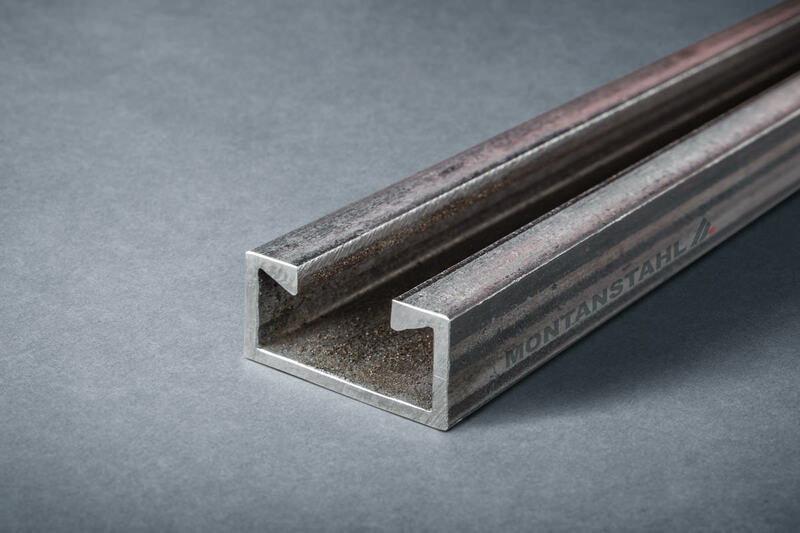 High flexibility on size and quantity, single bar prototypes are possible. The ultimate evolution in laser welding. A 5-axes laser robot that can produce non-linear sections and components. 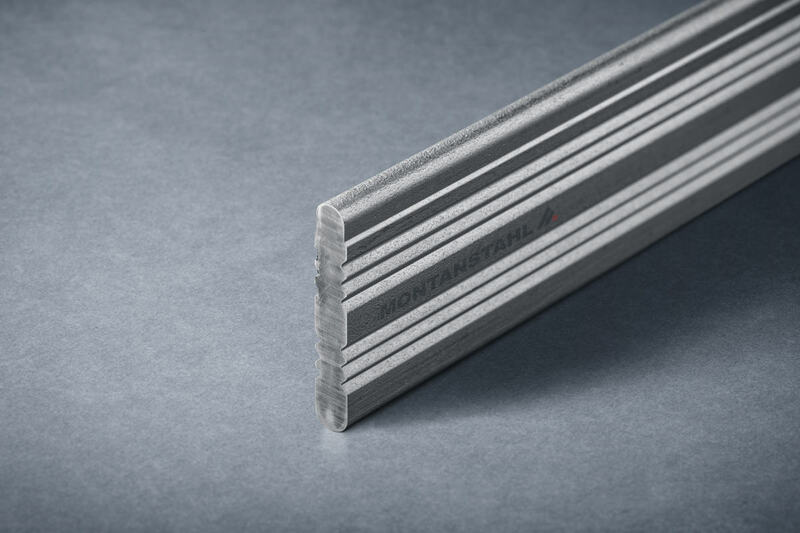 High flexibility on size and quantity, single bar prototypes are possible. 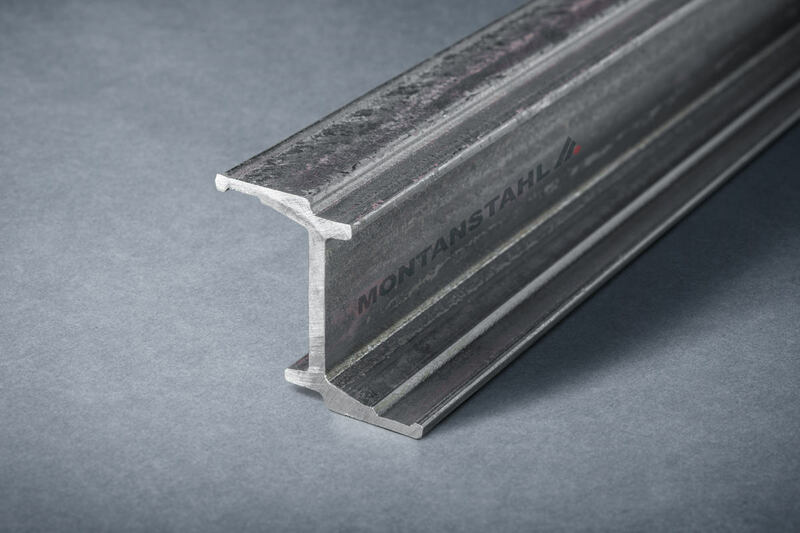 Ideal technology for small sections with thin wall thicknesses and low quantities. 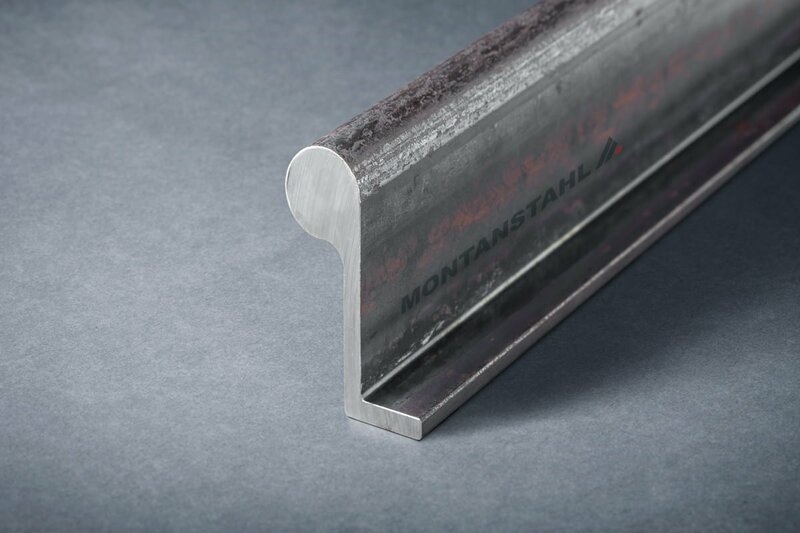 In addition, it is well suited to weld pre-polished flats to sections with high-end surface finish. 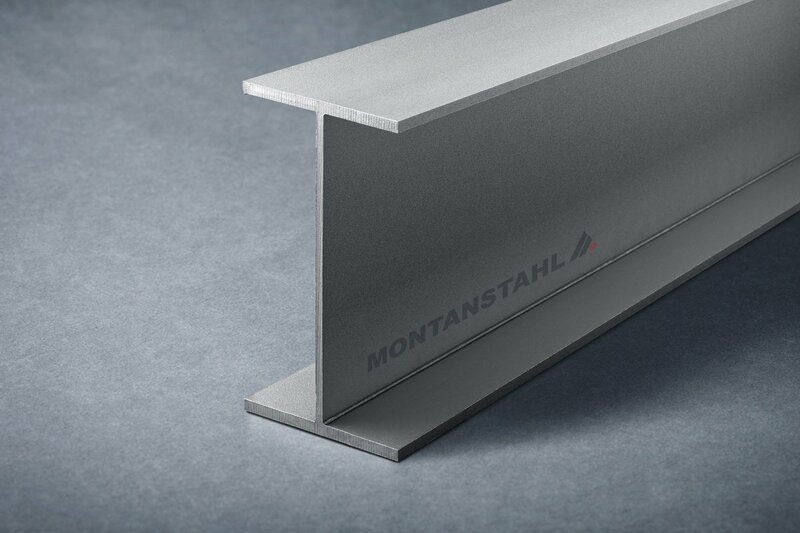 Very suitable and cost-effective manufacturing technology for special profiles in steel. 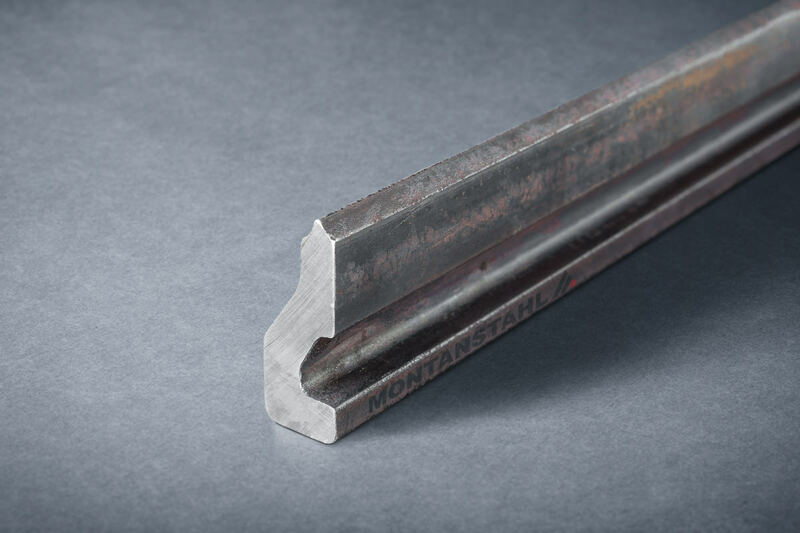 We operate a special wire rod based rolling mill, which offers considerable cost savings thanks to small production lots and low tooling cost. 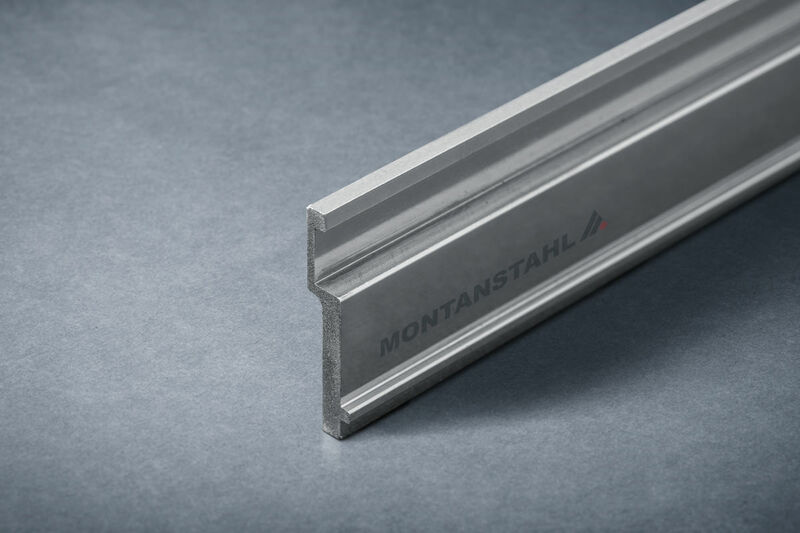 Very efficient manufacturing process, which has been developed mainly for small sections up to 400 mm². 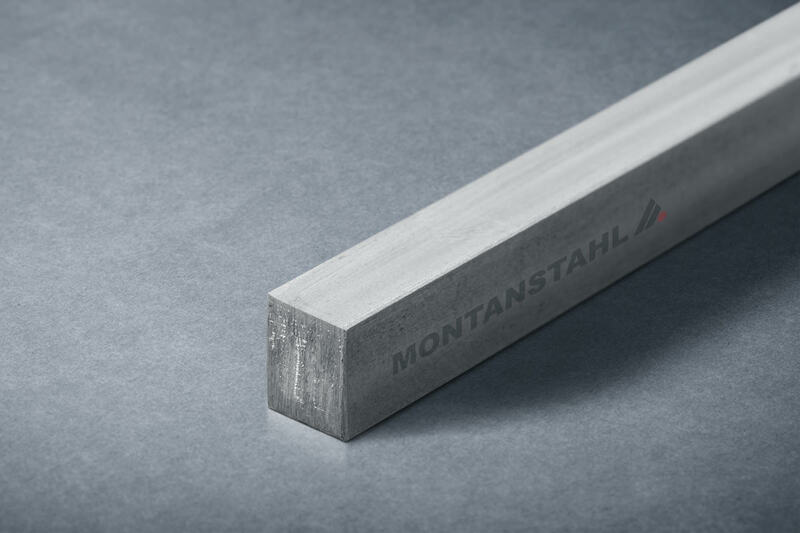 Excellent surface finish, tight tolerances (h9) and the possibility to produce very small lots. 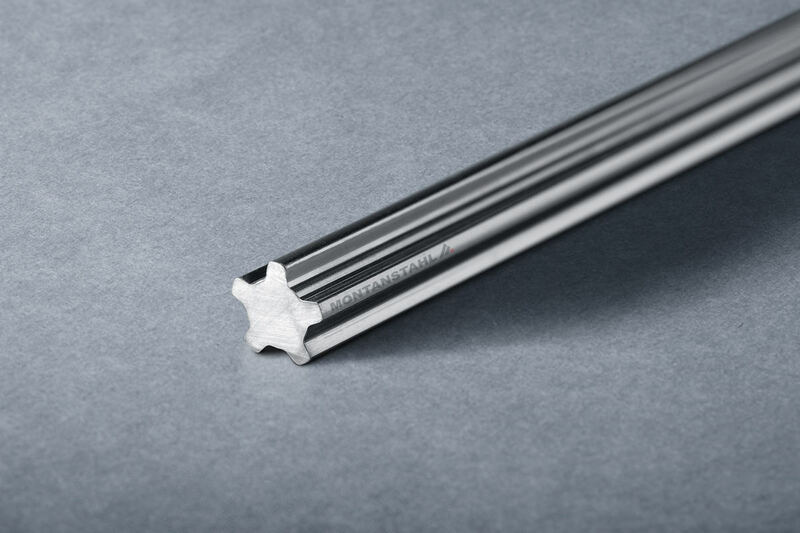 Extremely cost-effective manufacturing technology to refine tolerances and surface condition of medium and larger size sections up to a cross section of 2000 mm². Small production lots are possible. Mechanical crimping allows combining dissimilar materials with the purpose to achieve a thermal, acoustic, magnetic or electrical decoupling. 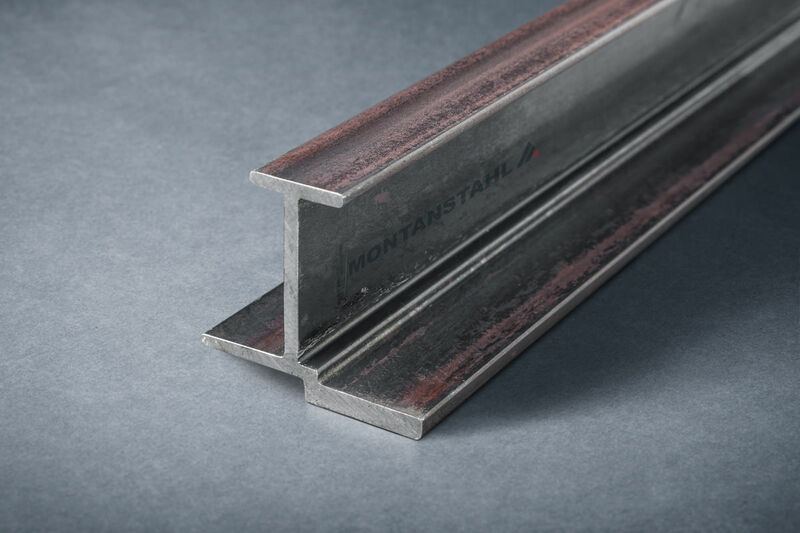 We combine stainless or carbon steel with glass fiber reinforced polyamides to achieve thermally broken steel window sections.